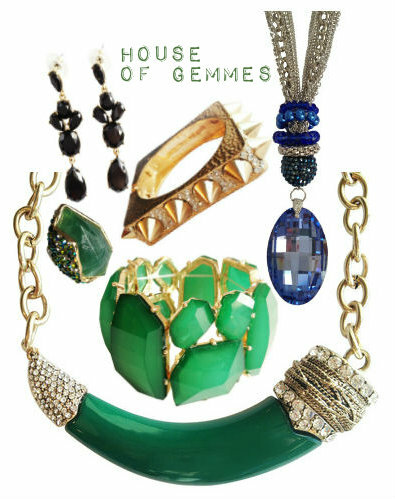 Thanks to the Chicago Blogger Network, I found out about House of Gemmes, “an infectious accessory e-boutique.” If you know me, you know I love my accessories, and House of Gemmes has some haute jewels that I simply must have in my growing accessory closet. P.S. 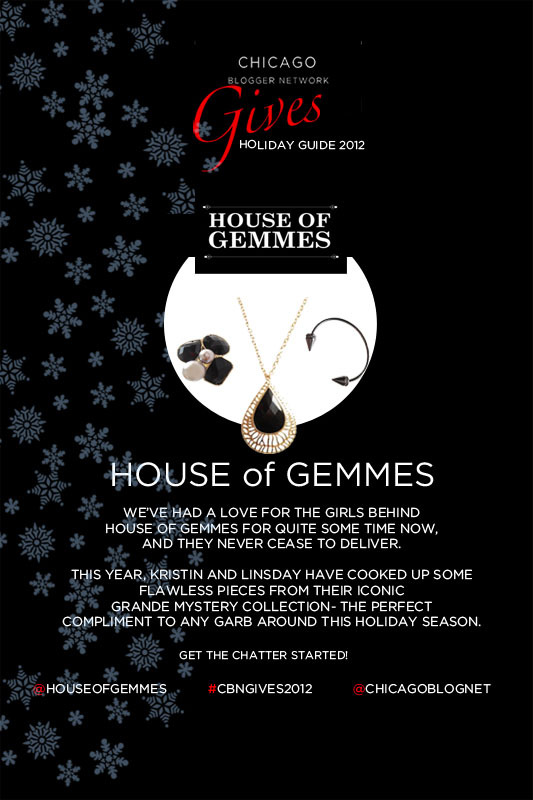 they also have a jewelry membership that’s only $149, and for every season of the year, you’ll receive a box of haute jewels that are on trend, and just what you need. I’ll take this too please.